 Dorothy Nell Otto Boggus, 92, of Grand Prairie, Texas, passed away April 3, 2019. Following service at Bean-Massey-Burge Funeral Home, 2951 S. Belt Line Road, Grand Prairie, TX 75052, a graveside service will be held at Lockhart Municipal Burial Park Wednesday, April 10, 2019 at 4:00 P.M. Pallbearers are Herb, Howard, Leroy, David, Gary & Michael Aiken. Dorothy was born May 12, 1926 in Lockhart, Texas, daughter of Herbert Otto and Mamie Anton Otto. 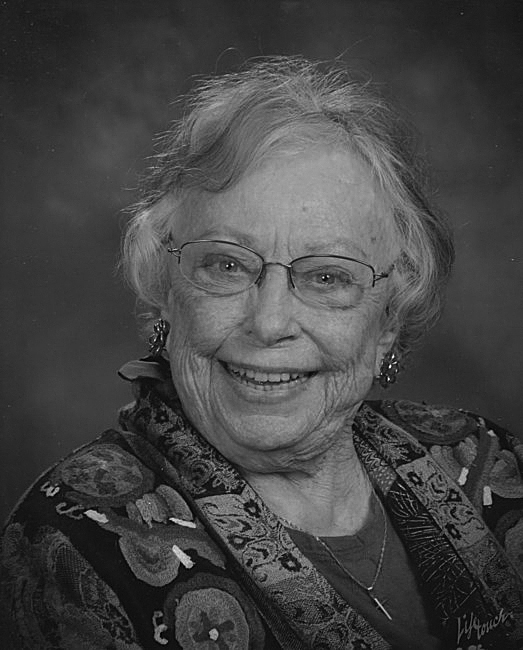 She attended Seawillow School, then Lockhart, when the schools were consolidated in 1934, graduated from Lockhart High School and received her Bachelor of Science in Nursing at San Angelo University. 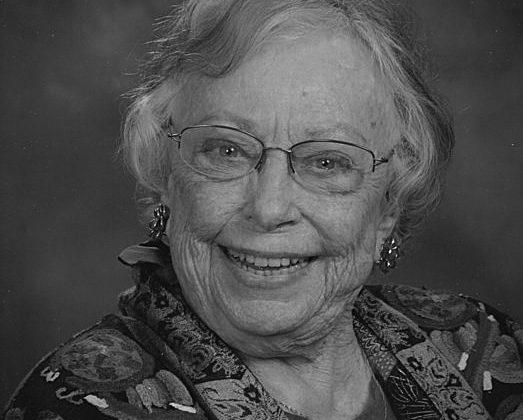 Dorothy practiced nursing for 32 years formerly, and continued her skills, caring for her aging parents and husband. Preceded in death are her husband, Earl Boggus of Luling, her parents Herbert & Mamie Otto, her sister, Erna Otto Nance of Seguin, and daughter Daon L Kerzanet of Sonora, Tx. Surviving Dorothy are her sons, Douglas Boggus and wife Linda of Ft. Worth, Danny Boggus and wife Delita of Northumberland, PA, grandchildren Amanda (Boggus) Fischer and husband, Maxx, Megan & Matthew Boggus, Dei Dei Brown and Connie Regan Cistola. Also, survivors include her sister’s sons and their wives, Herbert Aiken of San Marcos, Howard Aiken of McMahan, Leroy Aiken of San Antonio and David Aiken of Halletsville. Also, nephews, Kennith Boggus, Tim Boggus and niece, Robin West, all of Luling, and many great & great-great nieces and nephews. The loves of Dorothy Boggus’ life were the Lord Jesus and her family & friends. She spent many years researching and compiling historical information of family, both her’s and her husband’s. Her book “Otto’s Ottine and Allied Families” was published, telling the story of ancestors traveling to Indianola, Texas from Germany. She was a member of the Daughters of Republic of Texas and served as a president of Nursing Association in McCullogh County, Texas. John Edward “Eddie” DeLeon Sr.